The promotional Low Soft Crown Washed Flex Cap is pretty much as cool as it gets. Grab yours. 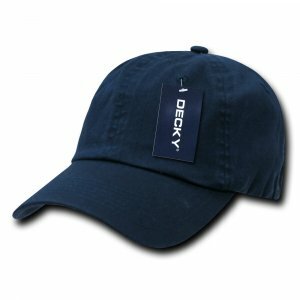 If you’re looking for a promotional product that you can use to market your brand during outdoor events, then do consider the custom Low Soft Crown Washed Flex Cap. 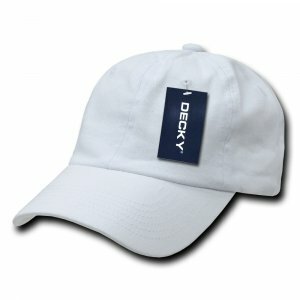 It’s a great looking cap that can be customised with your own design. Take them to any sunny event and your recipients are sure to become so much more appreciative of your thoughtful gesture. The personalised Low Soft Crown Washed Flex Cap comes in 5 colours, such as: black, crème, navy, stone, and white. It’s made from 97% cotton, making it very comfortable and durable, and 3% spandex to give it a flexible feel. 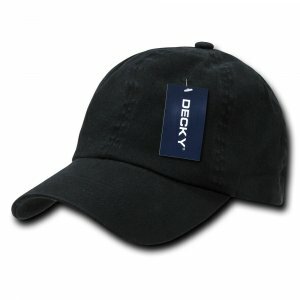 This type of construction also allows the cap to be able to stretch and fit to most head sizes. The peak follows a curved design which offers more protection for the eyes as it gives good shade against the sun. 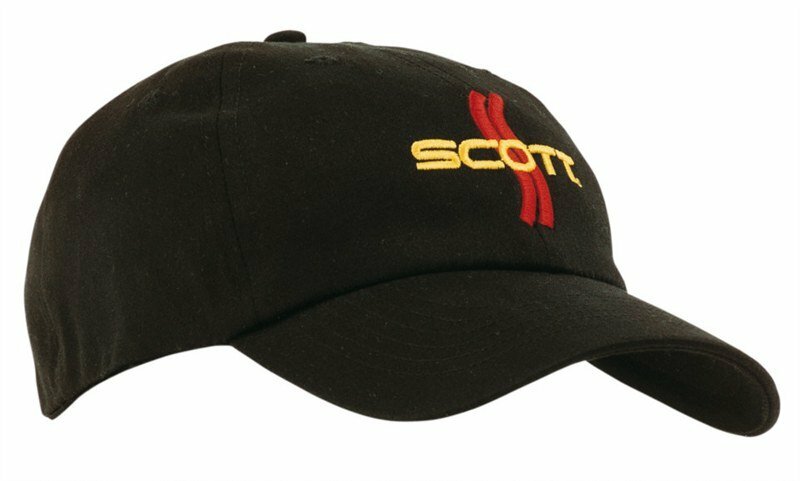 You can also customise the branded Low Soft Crown Washed Flex Cap with your own design through embroidery. The design that you send us will be stitched right at the front. 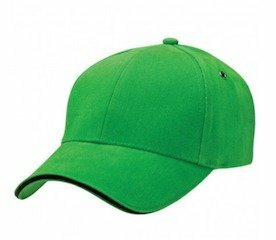 Thanks to the cap’s simplicity, your design can be easily seen as there are no other distractions, plus, the monotone colour scheme would make your design pop out even more. 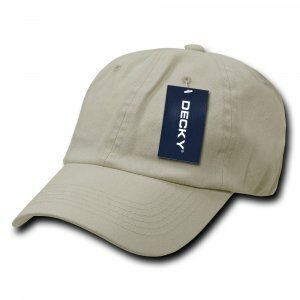 If you’re into snapbacks, we do have a good line of these types of caps for you. You can check out the printed Contra Stitch Snapback and the branded Five Panel Cotton Flat Peak Snapback if you’re thinking about this option. You can talk to us and we’ll gladly discuss in detail about our products and services. Just dial 1300 008 300. Or you can also message us over live chat. In case you’re thinking of having confectioneries as your product giveaways for your upcoming events, you should check out our confectionery line to find cool products like the promotional Bulk Chocolate Playing Cards.